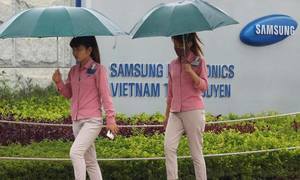 The finance, property, retail, and consumer goods sectors will continue to dominate mergers and acquisitions in Vietnam, experts say. 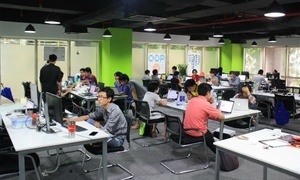 "These are sectors that will attract the most interest from foreign investors," Dr Oliver Massmann, general director of Hanoi-based law firm Duane Morris, told VnExpress International. He said leading enterprises with good financial capacity and high growth in these sectors would attract both foreign and domestic money. "In terms of capital sources, we can expect cash flows from major Asian economies such as Japan, Korea, Singapore, Hong Kong and, especially, mainland China to increase their [already] strong presence in the market." Massmann added that the equitisation of SOEs on a larger scale and with strong determination from the top will play a key role in driving the market. The long-awaited equitization of blue-chip firms like MobiFone and further state divestment in industry leaders like Habeco, the country’s second biggest brewery, and dairy firm Vinamilk are expected in the coming years. Mergers and acquisitions (M&A) have increasingly become an investment option of choice for foreign investors as indicated by a surge this year. 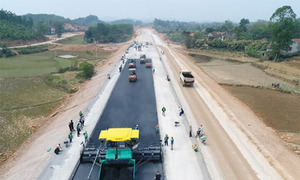 The first 11 months of the year saw 5,882 M&A deals involving foreign buyers in Vietnam, according to the Ministry of Planning and Investment. Their acquisitions are worth $7.6 billion, up 44.4 percent year-on-year. On the other hand, investment capital in newly-licensed FDI projects is down 20 percent to $15.78 billion and expanded capital in existing projects declined 7 percent to $7.4 billion. Massmann said the surge in M&A value in the last 11 months shows investors are very optimistic about Vietnam. 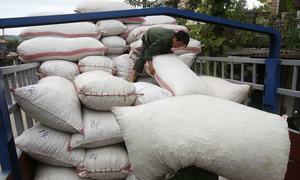 "Vietnam has a growing middle-class and its super rich population is growing faster than anywhere else. "In addition, the government has made several successful efforts to improve the investment environment, including a proposed amendment to the Law on Securities, which is expected to attract better financial sources to the country." 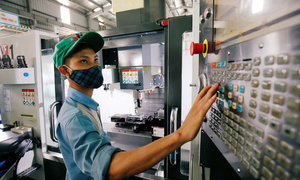 The Ministry of Finance has drawn up amendments to the law removing the current 49 percent foreign ownership cap in many sectors, except few conditional ones. They are awaiting finalization and submission to the National Assembly for approval. Conditional sectors refer to industries subject to additional regulations that would override limits set out in the securities law. 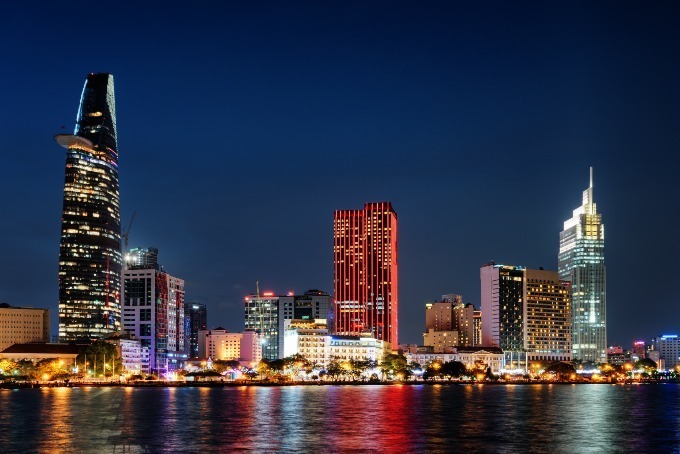 Dang Xuan Minh, head of AVM company, one of the organizers of the annual Vietnam M&A Forum, had also said earlier this year that real estate, consumer goods, and banking and finance would lead the M&A market this year and in the coming years. According to the forum's report, investors are most interested in property projects in big cities and new urban areas with a high population density besides downtown resorts and hotels. In the consumer goods sector, they are looking to invest in quality local brands with good distribution networks. In banking and finance, consumer finance, card and financial services companies are major draws. Telecommunications, energy, infrastructure, pharmaceuticals, and education also attract M&A interest, it said. 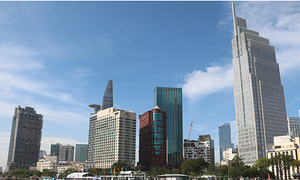 Vietnam's disbursed FDI capital in January-November was $16.5 billion, up 3 percent year-on-year.